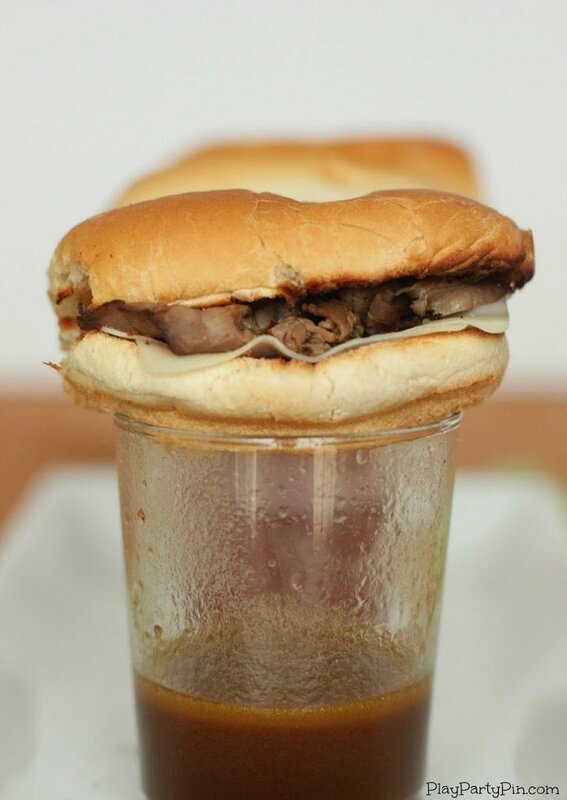 I created these French dip sliders as part of a sponsored campaign for Alpine Lace Deli Cheese. I was compensated for this post but all opinions are 100% honest and my own. I really do love this cheese. Being the mom of a toddler means that I’m pretty much on the go all day long whether it’s going to the park or just chasing him around the house. Don’t get me wrong, I love playing with K all day long, but it also means that I typically don’t get to sit down and eat a hot meal by myself very often or at least not a very filling one. That’s why I absolutely love these French dip sliders I made this week with the reduced fat Alpine Lace Swiss Cheese that I picked up at Giant. If you’ve ever eaten a meal with me in person you know I’m a little, okay a lot, picky. 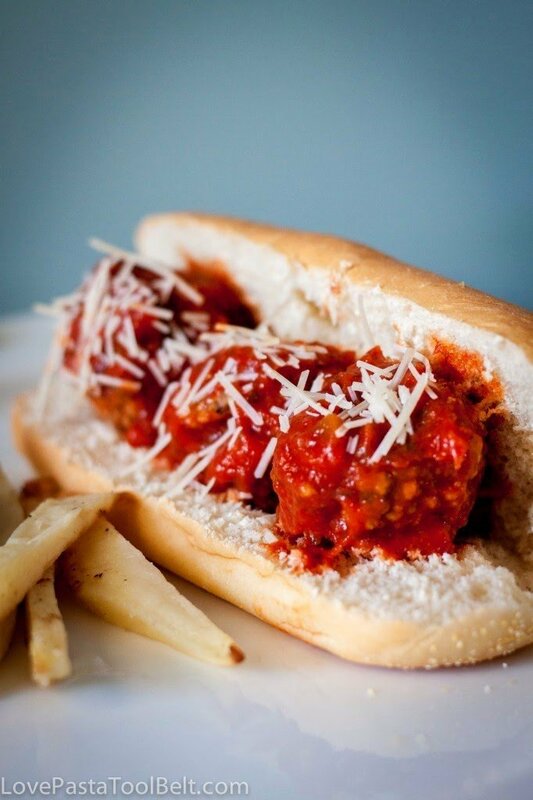 One of my quirky eating habits is that I love sandwiches but only if they are are hot. 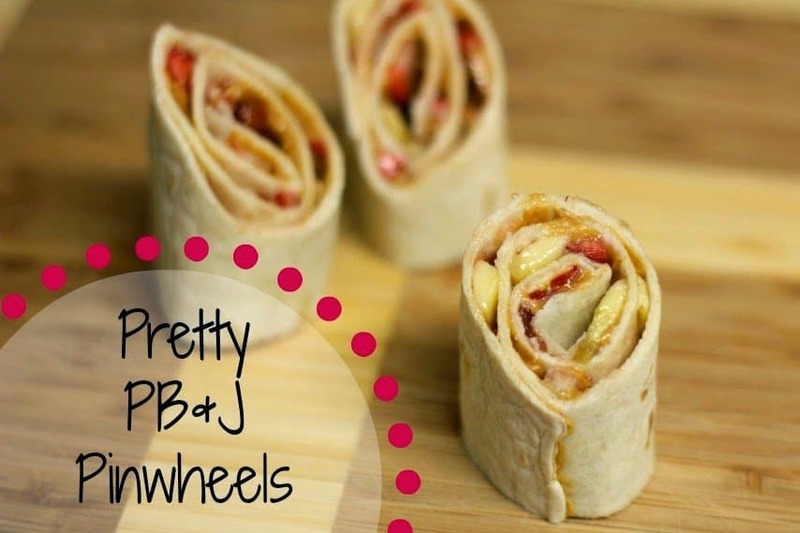 The one exception is PB&J and I eat that with honey and BBQ chips, weird I know. Sandwiches are such a great way to fit in some quick protein from both the meat and cheese, which is essential to keeping me fueled for my busy life. I especially love the Alpine Lace Deli cheeses because so many of them are reduced fat and still taste great. I used the reduced fat swiss cheese on my French dip sliders and loved the combination of the roast beef and cheese together. Along with my hot sandwich quirk, I also prefer my meat and cheese to be thinly sliced so I got my swiss cheese freshly sliced at the deli counter but you could also buy it pre-sliced. 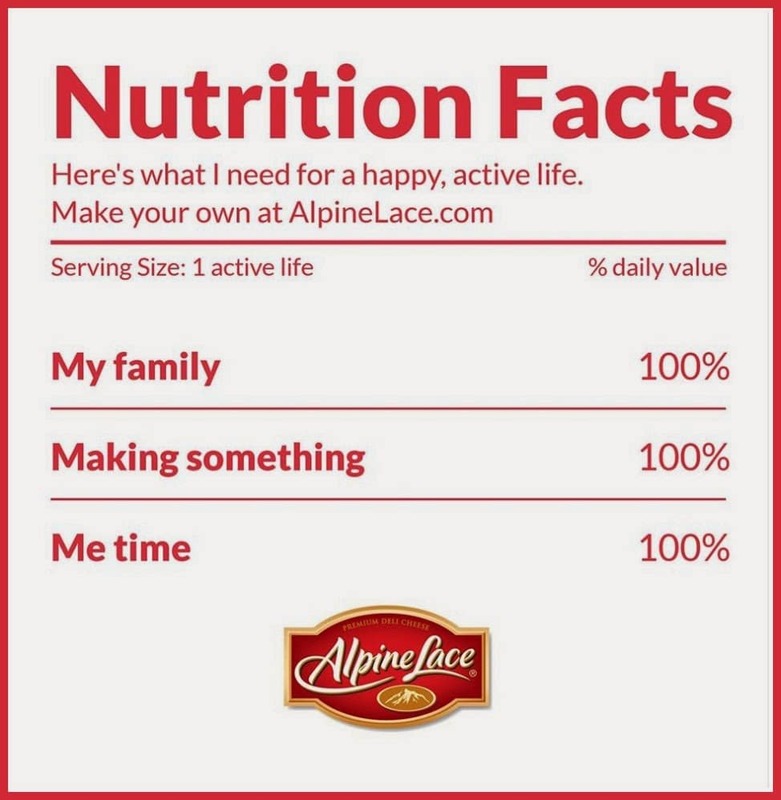 Speaking of keeping me fueled, there is this fun tool on the Alpine Lace website where you can create a nutrition label of the things you need for a happy and fulfilling life. I had so much fun creating my own version; I think this might go inside my planner to remind me of the things that really do keep me going on a daily basis. I’d love to see what you would choose for your life ingredients. Go create your own nutrition label and share it with me on Facebook. 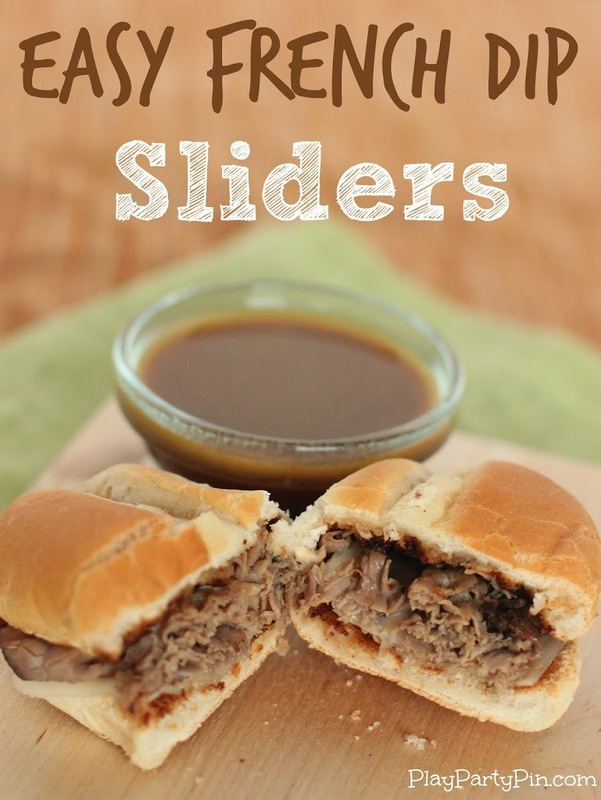 One of my favorite things about these sliders is that you can make an entire batch of au jus on the weekend and then all you need to do is toast the bread and warm up the au jus and meat and you’re done. When I only have a few minutes when K is eating lunch, I need something that can be made quickly. I also love that they are small so there’s no making a huge sandwich and not getting to finish it until it’s cold. I can make one or two, eat them quickly, and move on with my day, full and ready for another session of chasing around the kitchen island. 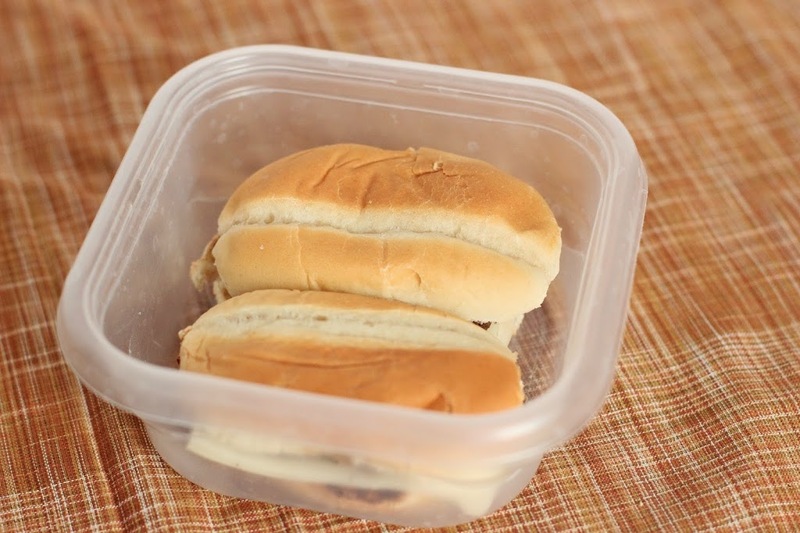 And the little sliders fit perfectly into a tupperware unlike big sandwiches if my lunch is cut short, which it often is. All I did to make these homemade sliders was cooked up some homemade au jus, using an adjusted version of this recipe, toasted the bread under the broiler for just about a minute, threw the thinly sliced roast beef into the au jus for the last few minutes it was cooking, and then put the sandwich together by topping the roast beef with a couple of slices of the reduced-fat swiss cheese. 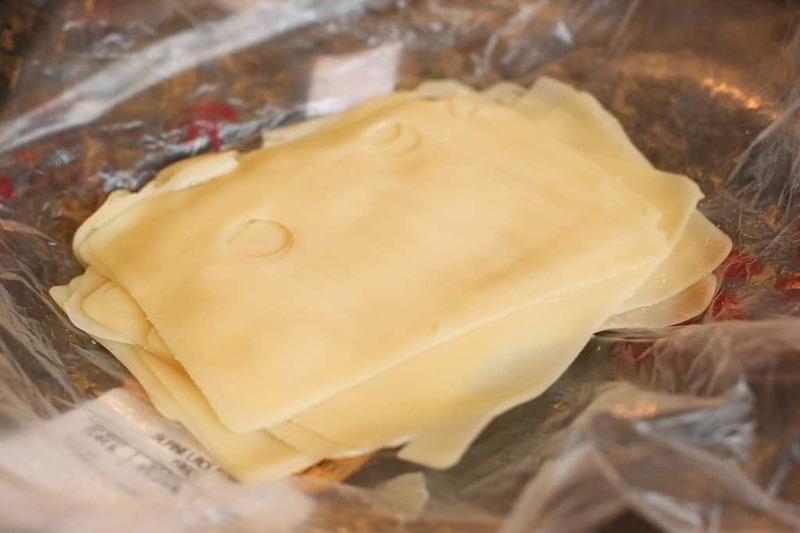 By adding the swiss cheese while the bread and the meat are still hot, the cheese gets nice and melty and is the perfect complement to the roast beef. 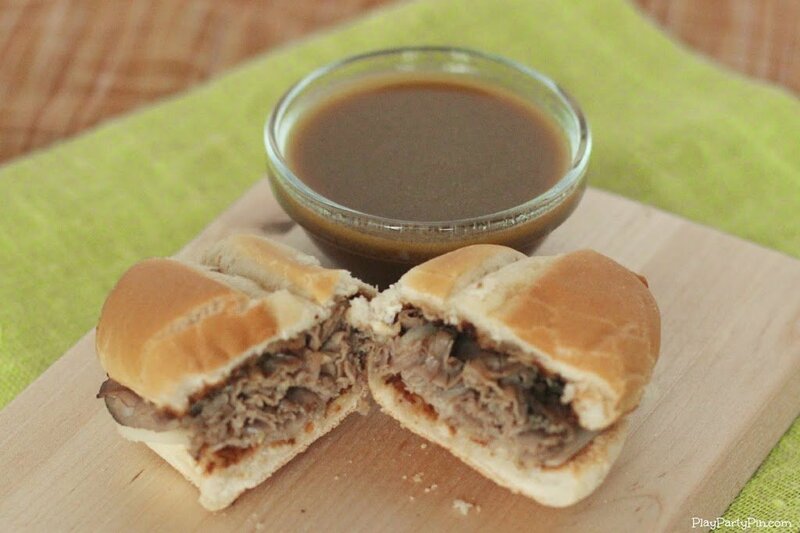 Serve hot and don’t forget the extra side of au jus for dipping! 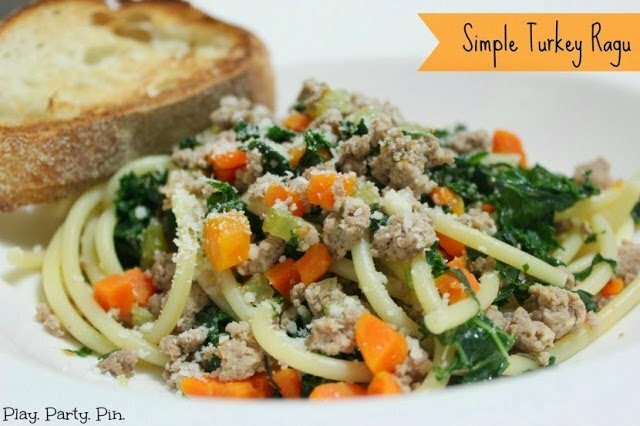 This could also make a quick and easy little bite to serve at a party as well. 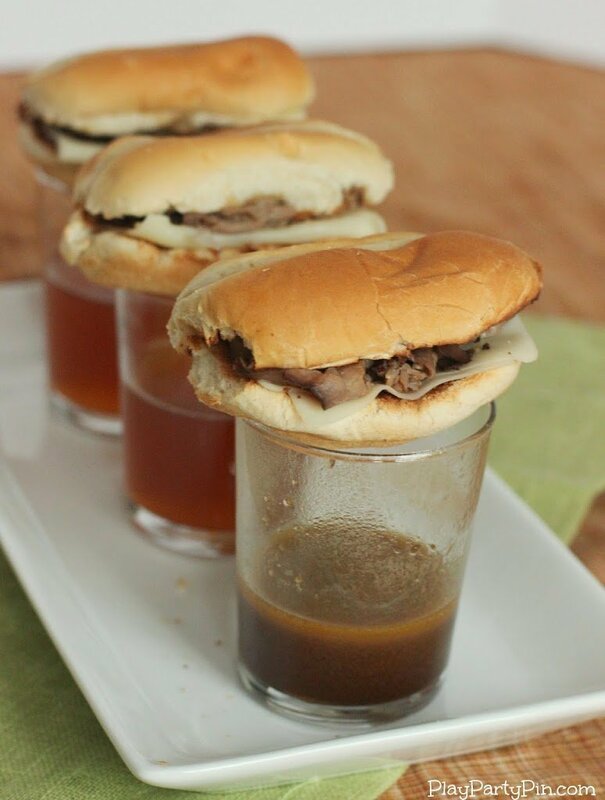 Wouldn’t it be cute to serve the little sliders on top of small glasses of au jus? 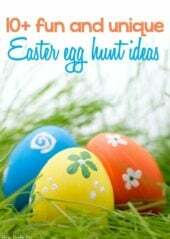 Add a fun party flag or toothpick to match the party theme and you’re all set. 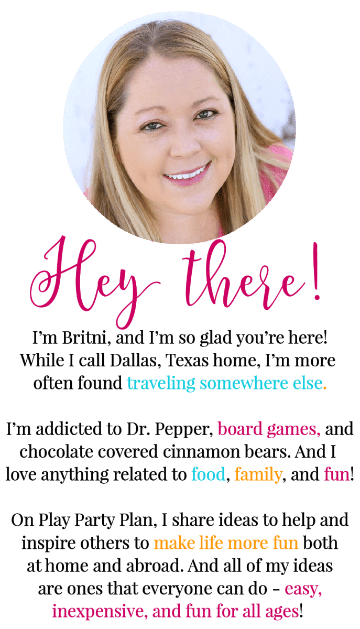 What are your personal life ingredients? 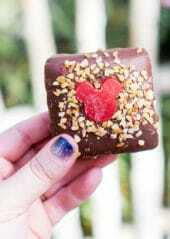 These look really delicious and I know my family would love them! 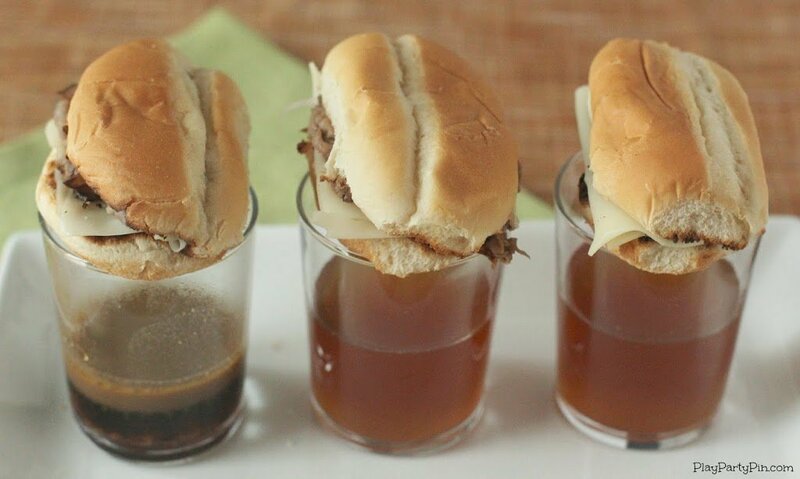 These french dip sliders look so yummy 🙂 my family would love them. I would love for you to share this on my Friday T.G.I.F. linky party @ http://www.mamasblogcentral.com 🙂 Have a great weekend!! 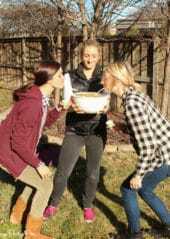 French Dips are my favorite sandwiches ~ yours look amazing and I love Alpine Lace ~ delicious!